First of all, I need to mention that over here you just get one new song, two covers, and two songs previously released as a limited edition single. I was sort of disappointed, but then I pressed the play button. I don’t have the specific information, but it seems that the old songs were recorded again for this release, so the EP flows perfectly production-wise. 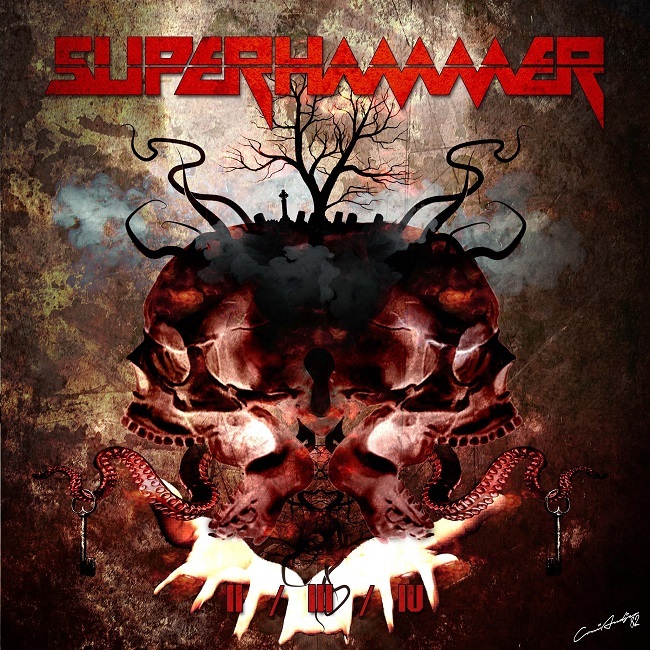 Speaking about music, Superhammer made another alteration to their style so now we do have some Stoner influences, but they seem to have diminished to a mere hint, while at the same time the tunes seem to drift to a more traditional Heavy Metal. Having said that, the opener reminds me quite a bit of the 21st century Judas Priest efforts. You know what I’m talking about. 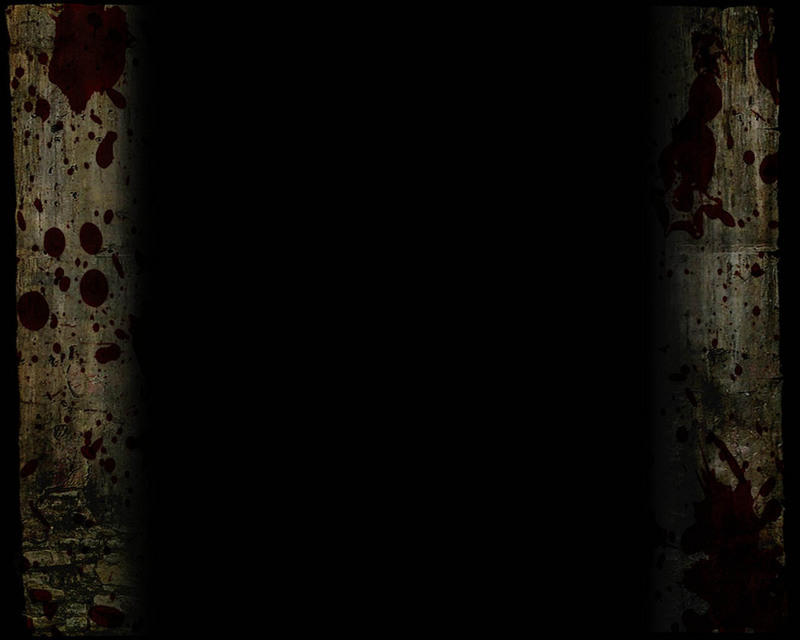 Hard hitting riffs, well pronounced bass guitar, and merciless pounding on the drums. Here I must mention the guest appearance of Vandal (Infest) on the vocals in the third song, where his rough growls create sort of a Death Metal feeling placed across such musical background. Another “vocal correction” to this EP comes from Dejana Garčević on song number four, and this time Superhammer almost sounds like a Power Metal band. It is amazing how easily this band adapts different kinds of vocals to their tunes to create a completely distinct feeling. Another guest appearance comes on the guitar department by Aleksandra (Jenner), and that’s probably where the Heavy Metal kicks in. About covers… I haven’t heard the Claymorean song before so I can’t quite judge the cover, however the song seems very good. Rotting Christ… Well, if you ask me, this is one of the best covers I have ever heard. It’s all played correctly but… There is one thing that stays the same across every Superhammer release. The original, unique, one and only, never to be copied, Tzeetah! Does anybody still have any questions about the female role in Metal? Any issue with girls behind the microphone? Singing a Rotting Christ song? Hell, Sakis himself has to be impressed by this performance! Tzeetah’s vocals just bring “Noctis Era” on a completely new level! Absolutely perfect! Now, to conclude, let me address the band directly. Guys, just give me more songs. I don’t care what they sound like, what genre you are doing at the moment, who are you guests… I just don’t care! Just bring it on, come on, I know you can do it! Absolute must for everybody into Heavy Metal!